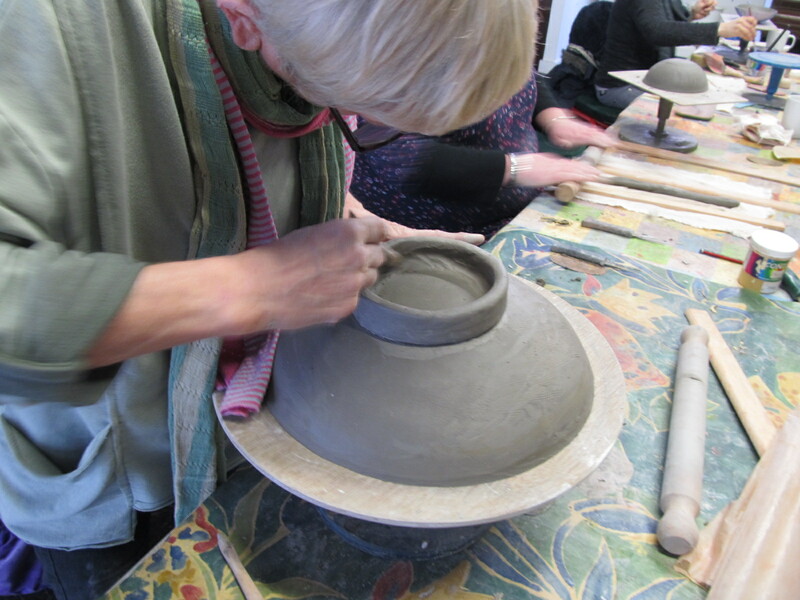 Clay is a versatile material with so much potential for developing your creative talents. From pots to sculpture, it can be shaped and molded into any form. 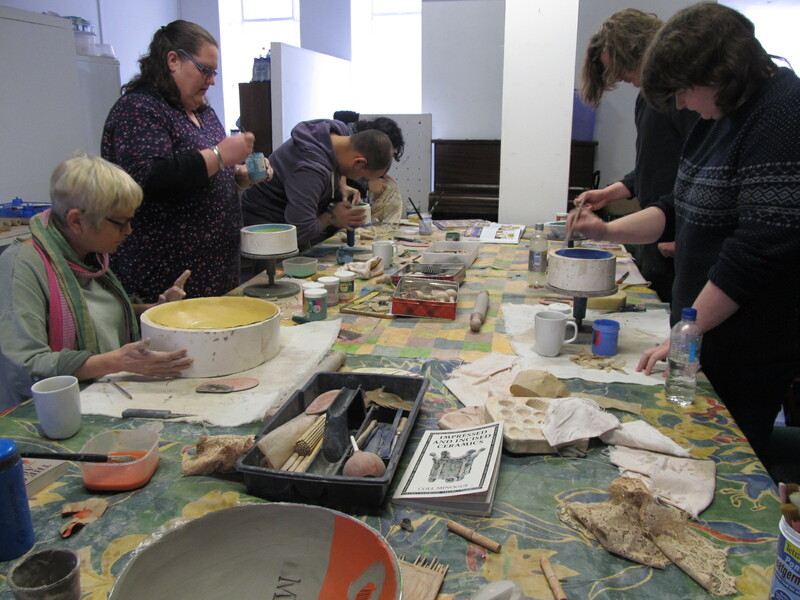 These classes and workshops are for beginners to gain confidence in the basic techniques or, if you are already familiar working with clay, they offer the scope to develop your skills further within a friendly and nurturing environment. All materials and firings included. Tools provided. Working with special terracotta clay, you will be taken through the process of hand-building a pot for the garden, personalising it with your own designs and decoration. All materials and firings included. Tools provided. You will receive tuition on all handbuilding techniques, coiling, slabbing, pinching and modelling. All materials and firings included. Tools provided. Classes for students with some previous experience who want to improve their skills. All materials and firings included. Tools provided.